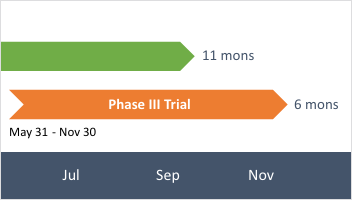 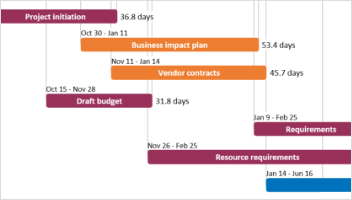 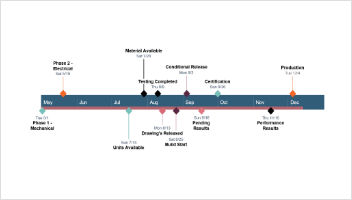 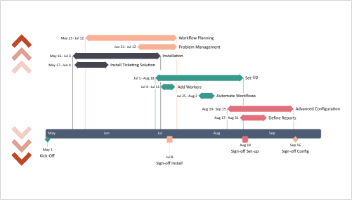 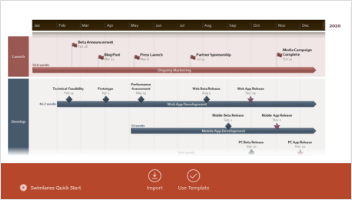 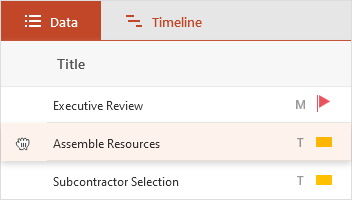 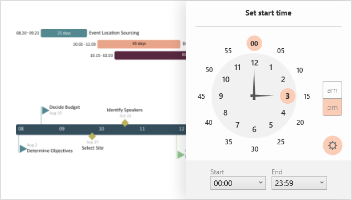 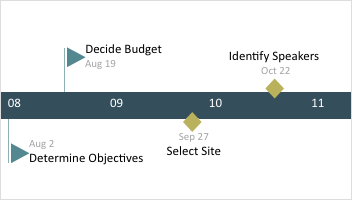 Learn how to create beautiful Gantt charts and timelines. 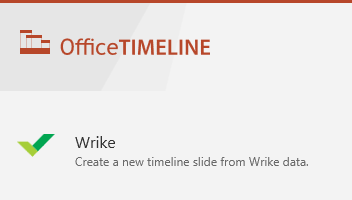 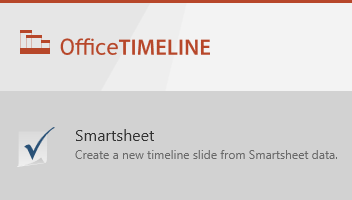 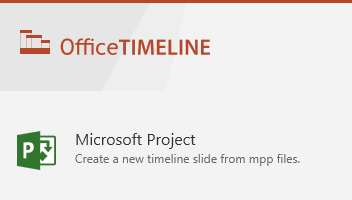 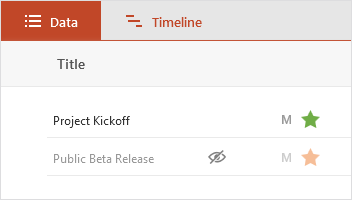 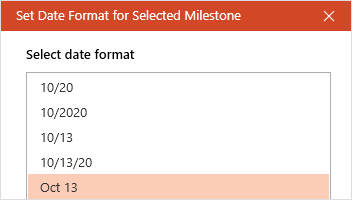 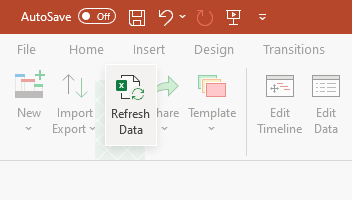 Watch these videos and see how easy it is to use Office Timeline software. 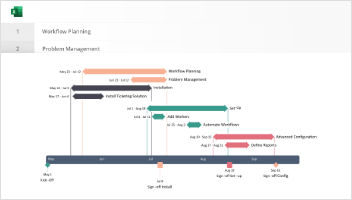 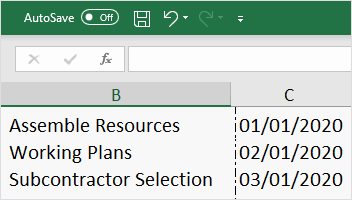 We will show you how to quickly design, build and style a professional looking Gantt chart or timeline right inside PowerPoint. 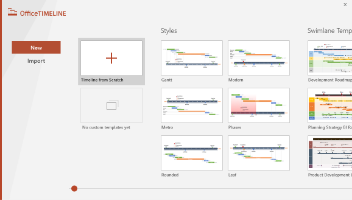 You will also learn how update existing slides to fit your exact style preference… in just a couple of clicks.